A new study conducted by researchers working in the US, France and Spain has shown that mindfulness can affect your genes; especially in regard to limiting or suppressing the expression genes associated with inflammation. 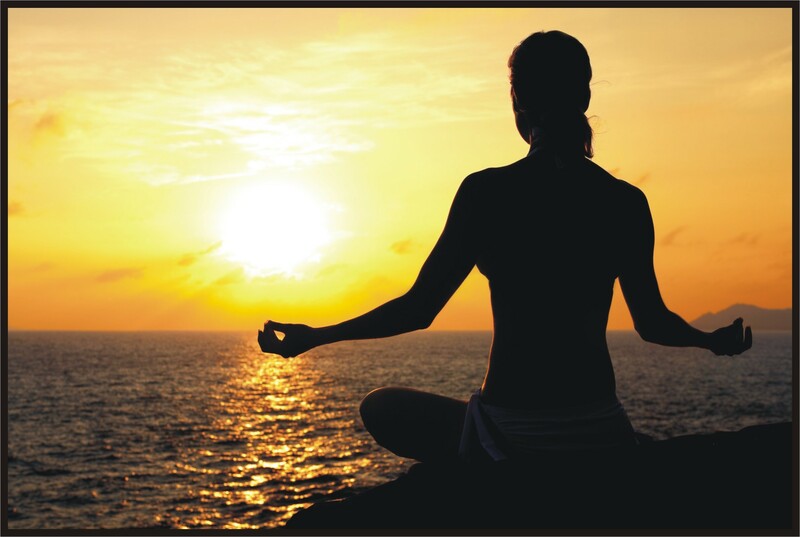 “Mindfulness Meditation” is the practice of centering your thoughts and energy in the present moment. 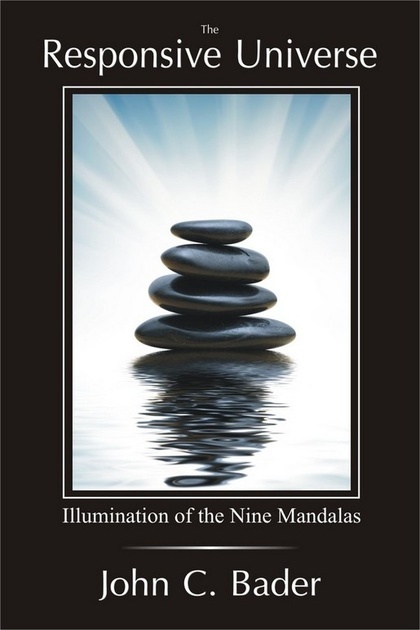 This is the same type of meditation I outline in my upcoming book, The Responsive Universe – Illumination of the Nine Mandalas. Mindfulness Meditation is about our thoughts… A mind awash with thoughts of fear, dread, anxiety and ego related thought trails lives in the past and future – never the present moment. It is here in the present moment where authentic space, clarity and responsiveness can wellspring from our inner being; our True Nature. This new research has shown that this type of meditation can actually suppress protein manufacturing associated with inflammation. Through a controlled patient study, results showed that meditation can actually turn down inflammation like it was a proverbial volume switch. Why is this important? It is just one of many steps forward in understanding how mindfulness can alter the human condition and physiology down to our basic atoms and molecules. We are connected in ways with the Universe that science is just now beginning to explain. Meditation has long been thought to be the bridge to spirituality, wellness and self-discovery. This study is just another example of how mindfulness is a step forward into the sublime. This is certainly good news for any one afflicted with something like arthritis or the like. I believe there was recently another study reporting positive PHYSICAL effects of mindful meditation. Thanks!